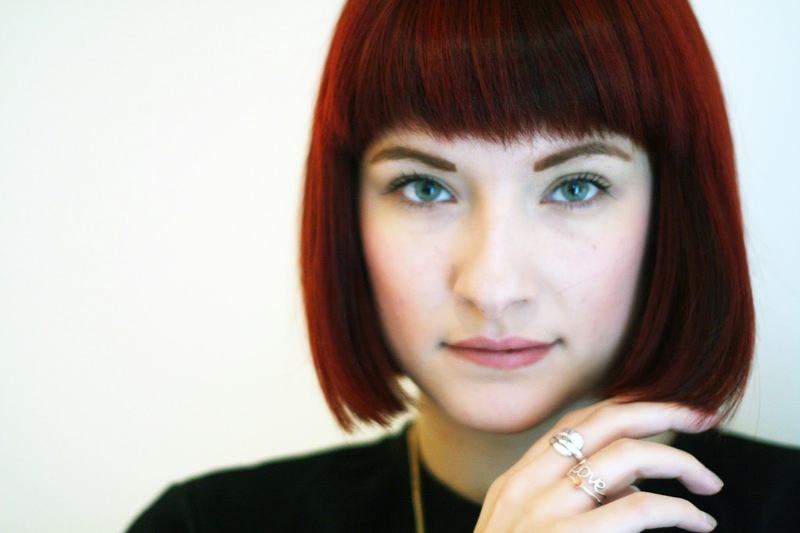 Today I'm talking hair, wedding hair to be precise. I have been making some changes in my hair routine after some advise from Melissa at the Sassoon Salon in Manchester which I will share with you in this post. It is two weeks today till my wedding (eeeek). There is still so much to do but I think I have it covered thanks to my amazing friends and family! Next week I will be having my hair coloured and cut at Sassoon in Manchester, don't you worry there will be a post showcasing my new locks, wedding ready! But my hair prep started about 3 weeks ago when the lovely team at Sassoon head office sent me a bag full of products to incorporate into my daily routine to ensure I have perfect locks on the day. Here is the advise from the lovely Melissa at the salon in Manchester. It's a month until my big day, what prep can I do to ensure healthy strong shiny hair on my wedding? To make sure your hair is glossy and in the best possible condition, “make sure you have a trim to remove any split ends and always use good quality products, which will improve and care for your hair”. To maintain your colour as long as possible use a shampoo and conditioner such as Sassoon Professional Illuminating Clean and Condition that will lock in colour longer and leave your hair glossy and beautifully lustrous. Would you recommend a conditioning treatment the night before the wedding? Glossy hair means well-conditioned hydrated hair, so it is important, especially in the cold winter months, to inject your hair with any moisture that has been lost. A weekly treatment will ensure you hair is in premium condition. 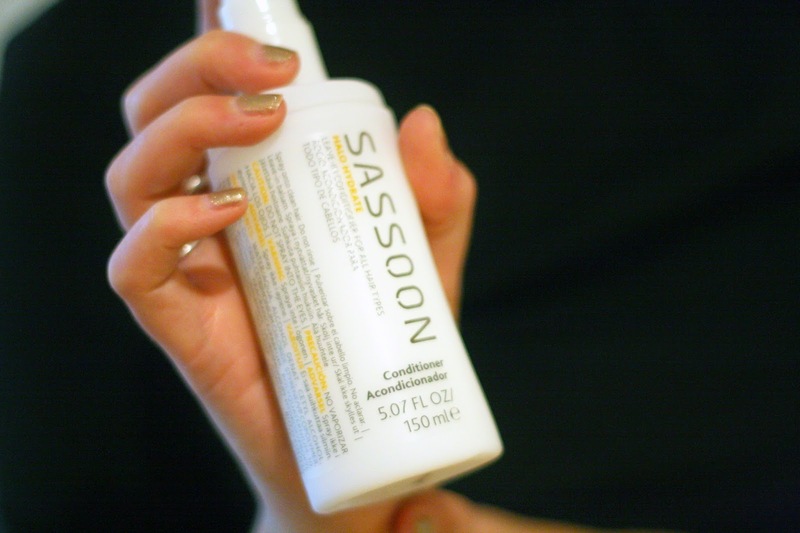 Use a professional treatment such as Sassoon Professional Intense Restore. “Use this weekly before the wedding, if your hair holds better the day after a treatment then do one the night before the wedding. 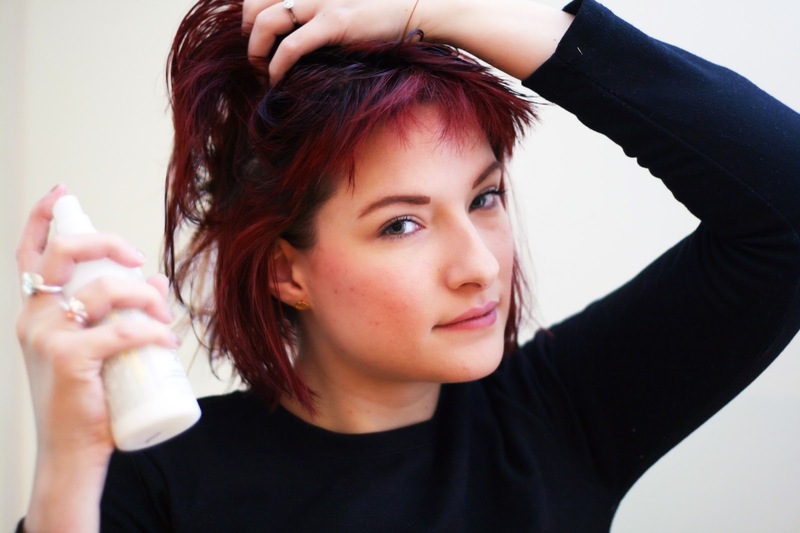 However, if you feel your hair is better a few days after – plan accordingly”. Which products can I use on the day to keep my hair looking perfect from ceremony to party? Before blow drying your hair, apply a spray conditioner, such as Sassoon Professional Halo Hydrate to retain sleekness and prevent hair from becoming frizzy. 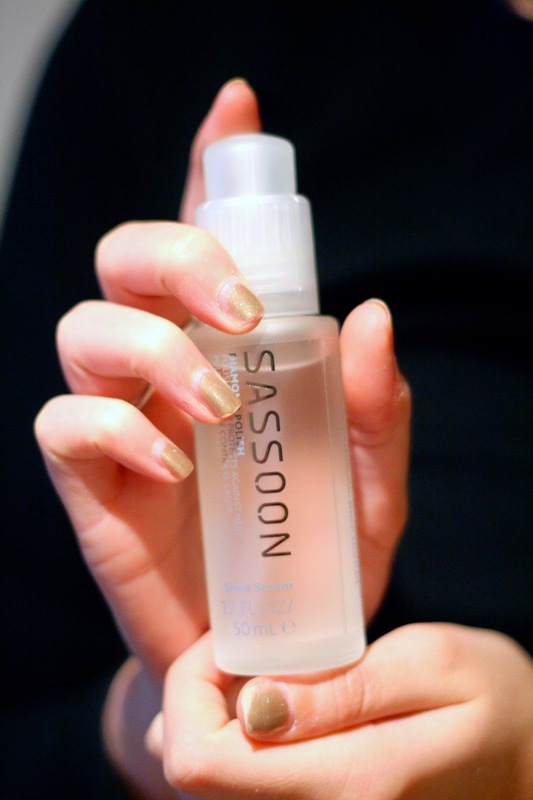 If you are reaching for the styling tools use a heat protecting serum such as Sassoon Professional Diamond Polish, this will smooth out your ends and ensure a glossy look without it looking greasy. Seal the look with a finishing spray with a long-lasting yet flexible hold, such as Edit Hold. I have listened to all the advise but not only that, I've put it to the test. 3 weeks ago I started using Sassoon Professional Intense Restore (conditioning treatment that you leave in for 15mins) once a week and using Sassoon Professional Illuminating Clean and Condition, (the shampoo and conditioner duo for coloured hair) every other day. As well as those wonderful products just before blow drying I apply Sassoon Professional Halo Hydrate and Diamond Polish, for protection and shine. The result? In all honesty, my hair is sleek and shiny and even has the added bonus of smelling delicious. After the first use I just couldn't stop running my hands through my silky hair, I must have looked pretty damn crazy! I'm extremely impressed with all the Sassoon Professional products, my hair is in amazing condition, perfect timing for the wedding of the year (if I do say so myself! ).